Dedicate the 30th (Tue) to wine at some of the top wineries in the area. There's much more to do: take in the views from Golden Gate Bridge, take in the awesome beauty at Twin Peaks, make a trip to Ferry Building Marketplace, and admire all the interesting features of Golden Gate Park. 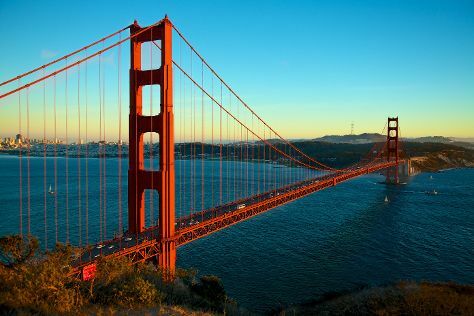 To see traveler tips and tourist information, use the San Francisco road trip website . In April, daytime highs in San Francisco are 67°F, while nighttime lows are 51°F. Wrap up your sightseeing on the 3rd (Fri) early enough to travel back home.